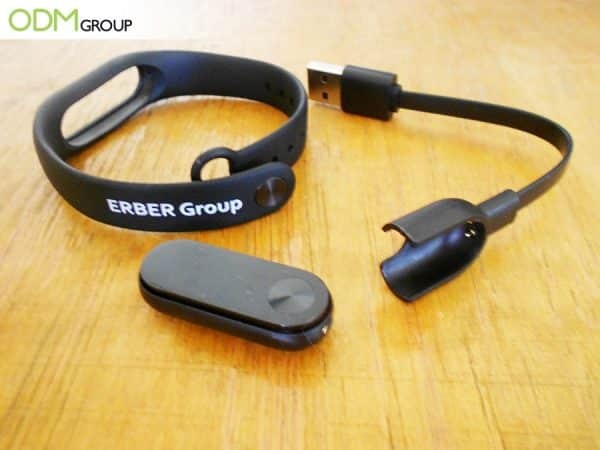 Erber Group‘s premium corporate gift is definitely a high-end product any employee would want to have. 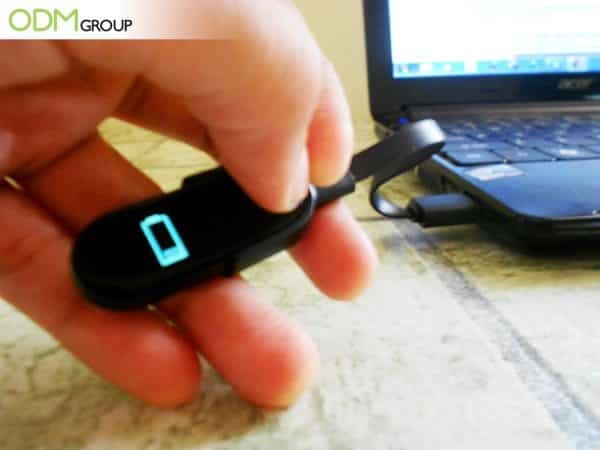 The company gave away a Xioami Smartwatch that calculates and analyzes the user’s movements to its employees. It also displays the number of steps passed and heart rate and records it in the Mi Sport Ap. How smart is that! Branded Bracelet – Adjustable bracelet made of thermoplastic elastomer with branding. Rechargeable and comes with a USB connector that allows users to connect the watch to their smartphones, laptops and custom charging docks. Bluetooth Enabled: Allows users to connect to the Sports App and record data automatically. Employees will just have to access the app to check their progress. Health Benefits: Wearing this device will allow employees to keep track of the steps passed and heart rate. As such, it may help encourage them to walk and exercise more to keep their bodies fit and healthy. This, in turn, would result in better work performance. Boost Employee’s Morale: Such corporate giveaways are a great way to boost the confidence and morale of the employees. When they get something from the company, they feel really appreciated, and thus, motivates them to work harder. Good Brand Placement: The brand is printed on the bracelet for enhanced brand visibility. As employees use the smartwatch outside the office premises, they also advertise their company to other people out there. The simplicity of the design and the quality of the product effectively help boost corporate promotions. 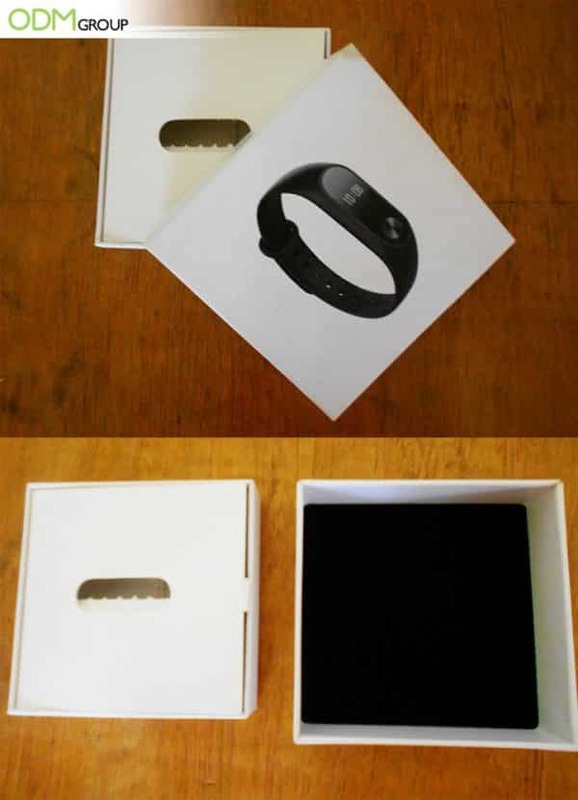 High Quality Product Packaging: The product packaging is made from high quality gift box with full color print on the cover. If you ever need a gift box factory that creates stunning gift boxes and promotional product packaging similar to this one, don’t hesitate to get in touch with the ODM team. What did we learn from this promotional campaign? 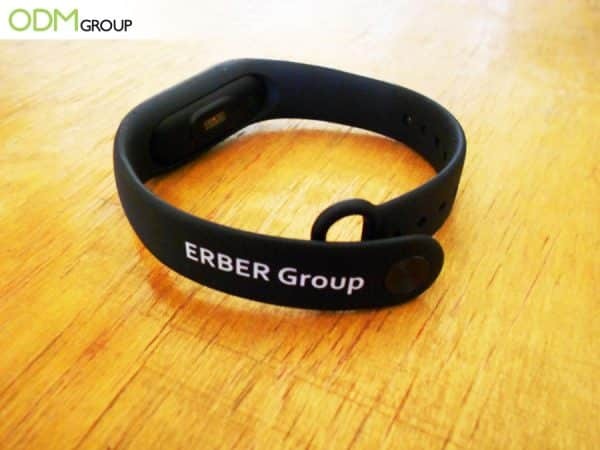 Erber Group successfully promoted their brand whilst improving company-employee relations. Using high-quality corporate gifts are a simple yet effective way to show appreciation to your employees, improve trust within the company, boost morale of the team and promote your company. If you have idea on mind, or if you wan to know your promotional product options, feel free to send us an email. Our team will answer all your queries. For more ideas, browse through the blogs below. How about giving away branded card holders to your employees to foster brand engagement and trust within the workplace?